There were two important reports on the economy released this morning. First, data from the U.S. Department of Commerce showed that personal income for Americans rose by 0.4 percent in May, slightly better than anticipated and the second monthly increase in a row. During this same period, consumer spending, which accounts for roughly two-thirds of the economy (GDP), rose by only 0.1 percent. 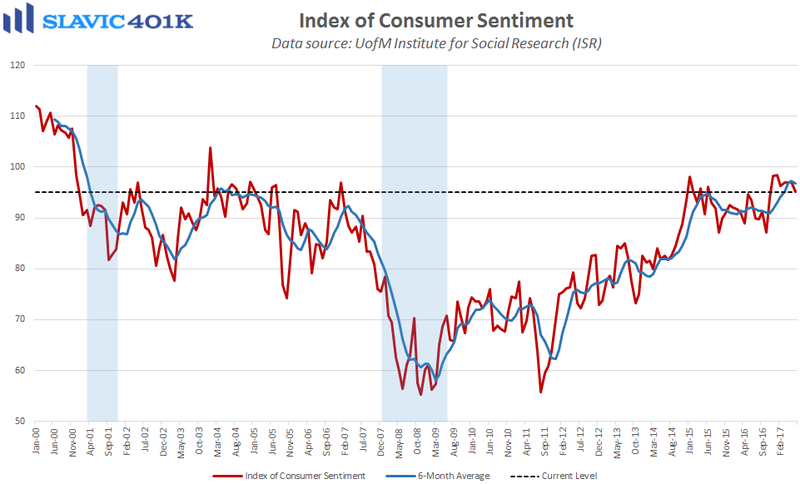 That was in line with expectations and helped lift the personal saving rate (personal saving as a percentage of disposable personal income) to 5.5 percent, the highest reading since September. The muted spending growth suggests that even with a solid job market, healthy household balance sheets, and relatively low borrowing costs, many Americans continue to wait for a faster pickup in wages before boosting consumption. 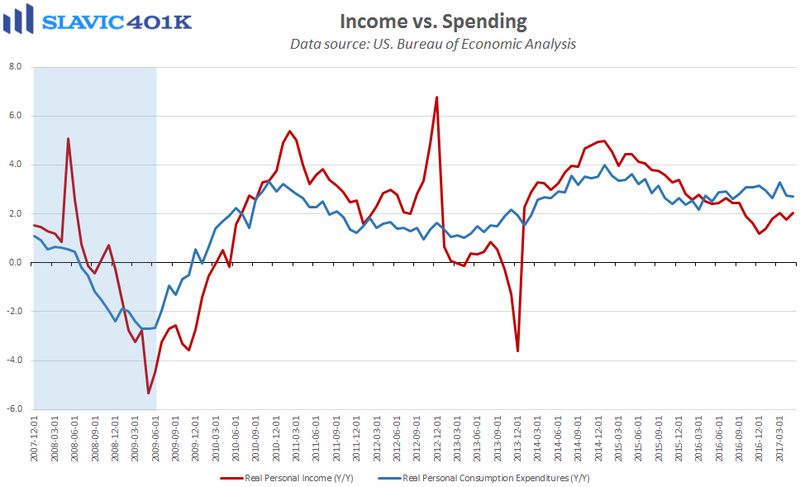 Also included in this report are the personal consumption expenditures (PCE) price indices, the Federal Reserve’s preferred measures of consumer inflation in America. 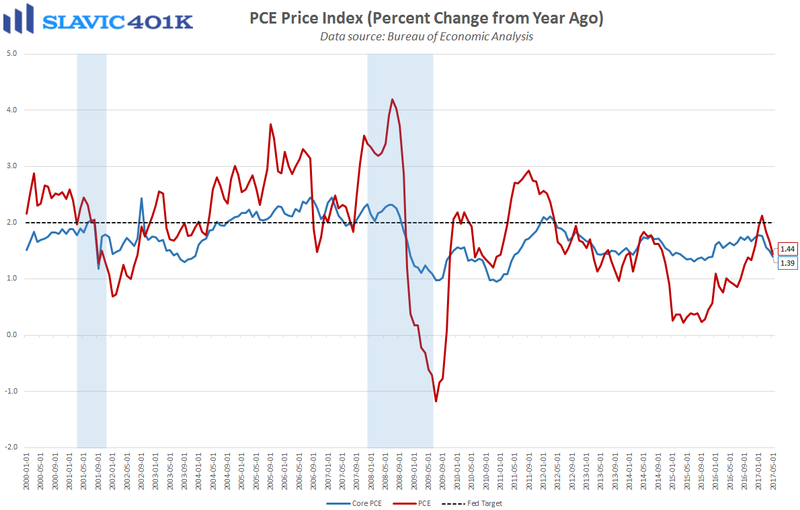 On a year-over-year basis, both headline and core PCE growth fell to 1.4 percent in May, well below officials’ 2 percent “target,” which together with the weak spending data could make it harder for the Fed committee to justify another interest rate hike at the next policy meeting.